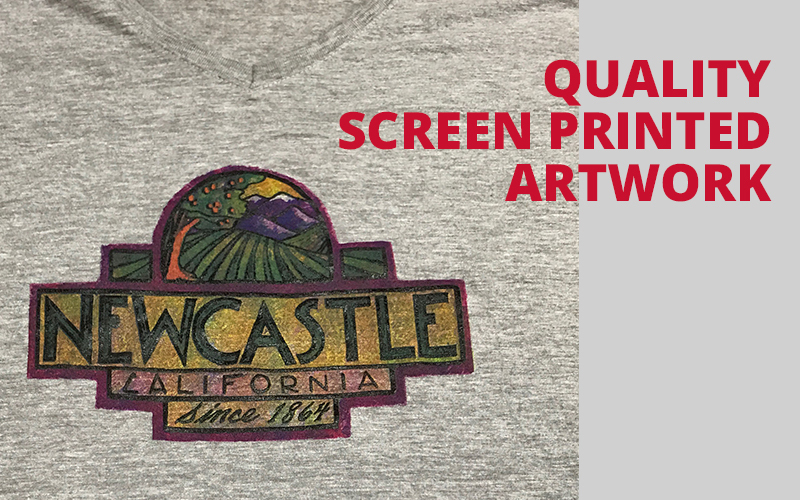 Silk screening or screen printing is an art form involving a complex process of applying ink to a substrate using various types of inks, meshes, & squeegees. The ink then dries in a large conveyor dryer at 350 degrees. What can we print? 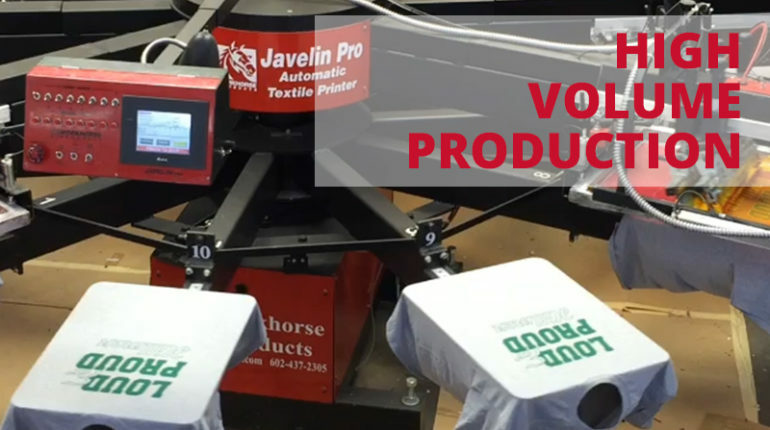 T-shirts, sweatshirts, jerseys and most fabrics can be printed on. Other items that we’ve printed include boxes, transfer papers, canopies, & table covers. 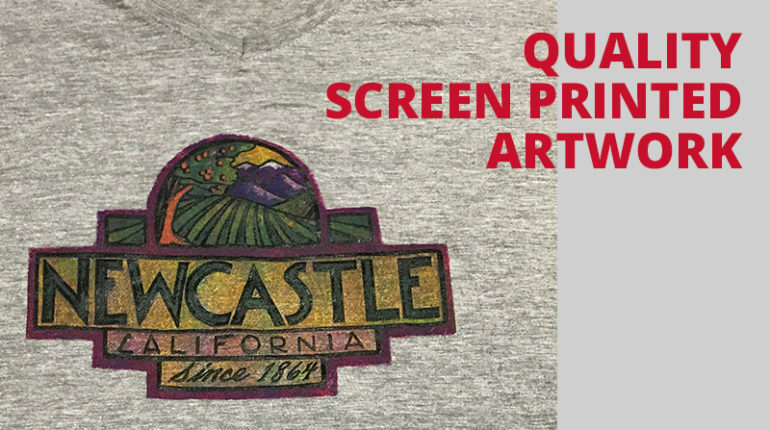 Our manual and automatic presses can print up to 8 colors per garment creating very intricate colorful designs. Our production staff and in-house art department use the latest technology and the best materials combined with decades of industry experience to ensure the finest quality. We are committed to exceeding quality, and customer service standards that our clients have come to expect…all at a terrific value. If you are searching for something and do not see it, don’t worry! 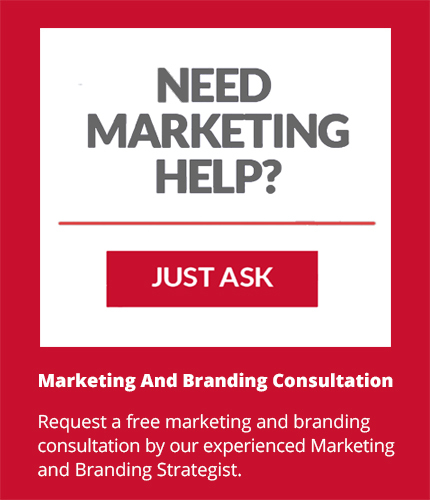 Contact us via email or phone and we’ll be happy to help. Who do we print for? 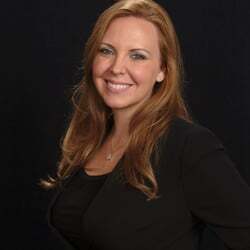 Why use Black Dog Graphix? We are happy to provide you with free estimates on any of our products or services. 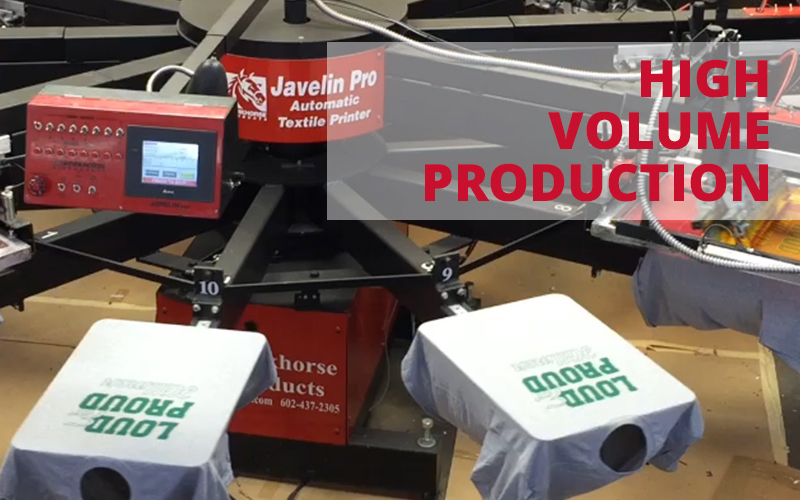 From printing a business card, to wrapping a fleet of vehicles to embroidering or silk screening shirts for your whole company, we are happy to provide you with options and estimates that fit your budget.